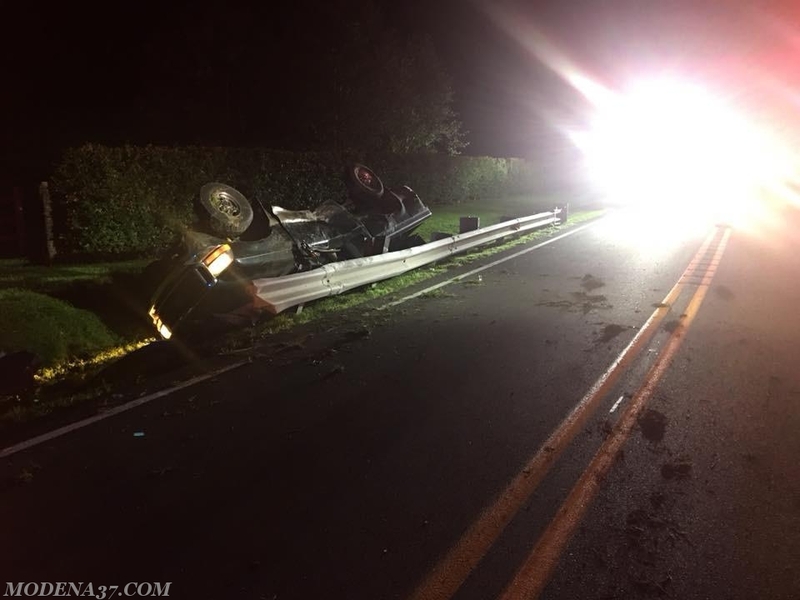 On August 13th, 2018 At 02:59 the Modena Fire Company was dispatched to the 1200 block of Doe Run Road in West Marlborough Township for an auto accident. 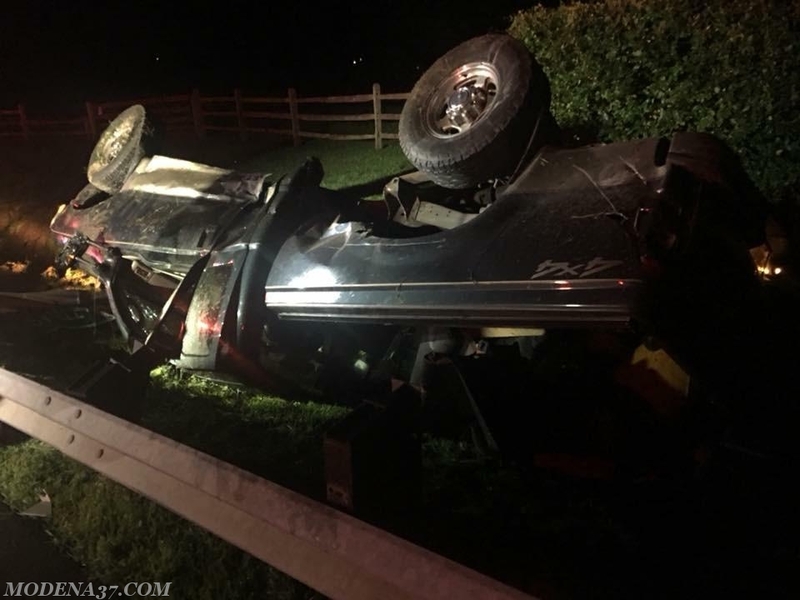 Chief 37 and Ambulance 37-2 responded and were advised by the Chester County 911 Center of a 2 vehicle accident with unknown injuries. Chief 37 was the first to arrive to find a 1 vehicle overturned into a ditch with no subjects around the vehicle. Chief 37 performed a quick search of the area and determined that the operator had fled the scene. Ambulance 37-2 arrived and stood-by lighting up the scene until the arrival of the Engine who arrived and took over controlling the hazards of the vehicle and checking for potential fluids in the stream. Chief 37 had the 911 center make a notification to the area hospitals for the potential of the subject coming to one of them due to his injuries which were sustained from the accident. 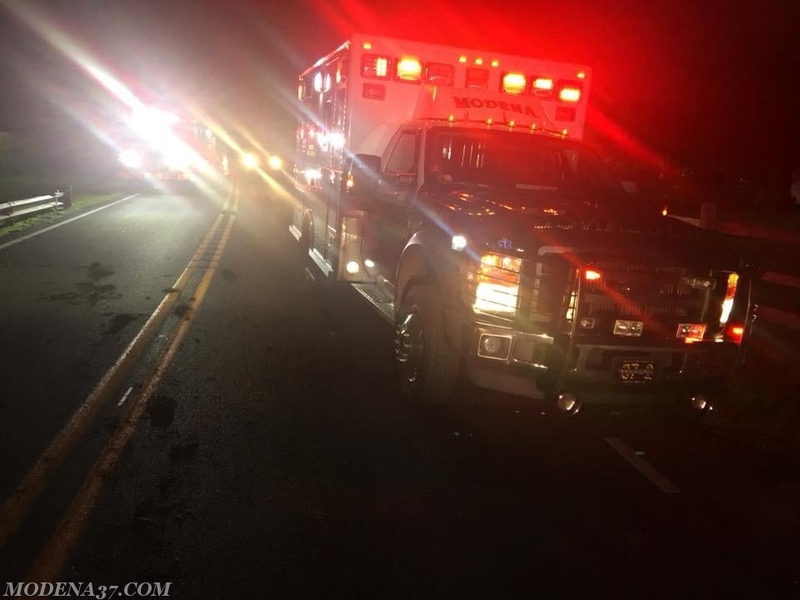 Ambulance 37-2 cleared the scene leaving the Engine and Chief on scene to provide lighting for the Pennsylvania State Police to conduct an investigation and also for the local tow company.